THE arrival of the month of Syawal was highly anticipated by Kg Ayer residents back in the 50s. 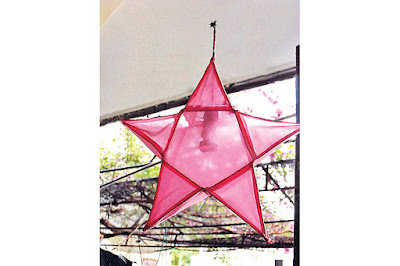 The elders would be seen busy setting up decorative lightings in the form of ‘tanglong’ or lanterns which were aptly named ‘tanglong bulan’, ‘tanglong bintang’ and ‘tanglong bulat’. Another traditional form of decorative lightings is made from bottles. The bottles would be filled with kerosene so that it would illuminate once the wick is lit. 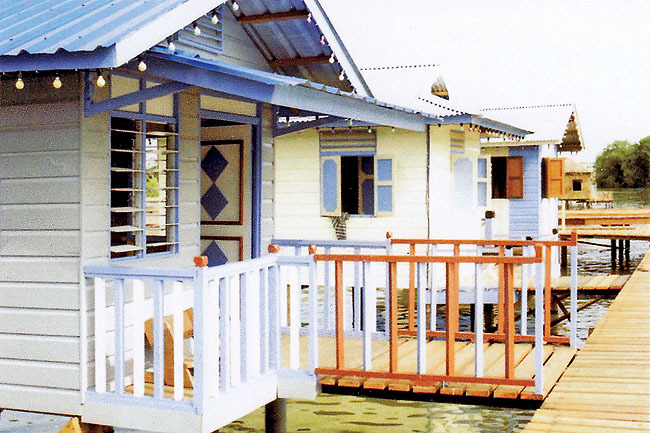 On the first and second nights into Hari Raya festivity, these decorative lights would brighten the water village while children would be seen happily singing Hari Raya songs and playing fireworks. 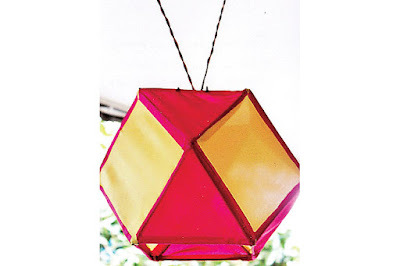 Nowadays, most of the traditional decorative lightings no longer exist. Times have changed where people now prefer buying illumination lights which are sold just about anywhere.